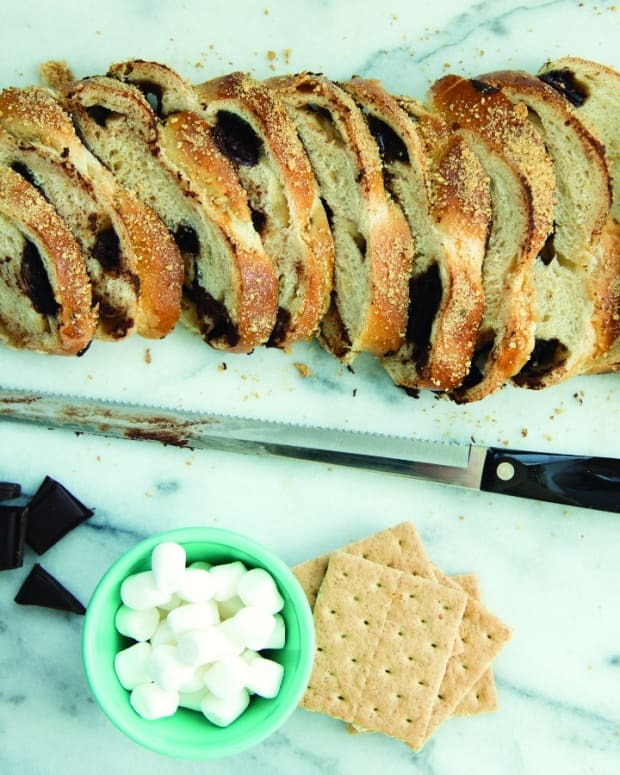 Lag Baomer is the 33rd day that we count between Passover and Shavuot. It is also a day that marks celebration among a time of mourning. 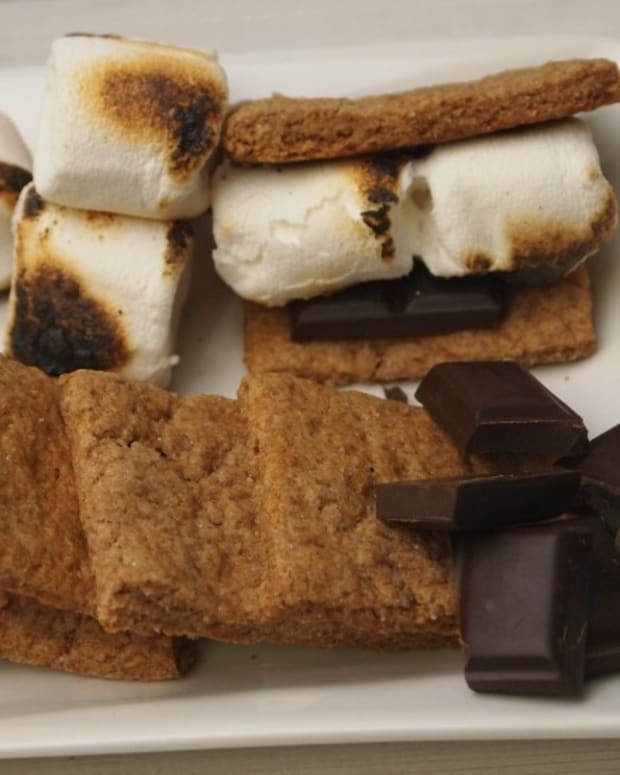 Celebrations typically include bonfires and you can read the full reasons and history here then get lots of fun S&apos;more Recipe Ideas here. Sometimes bonfires are not as easy to come by especially when you live in a city, so I like to find other ways to light my fire. This year I am learning to Flambe. 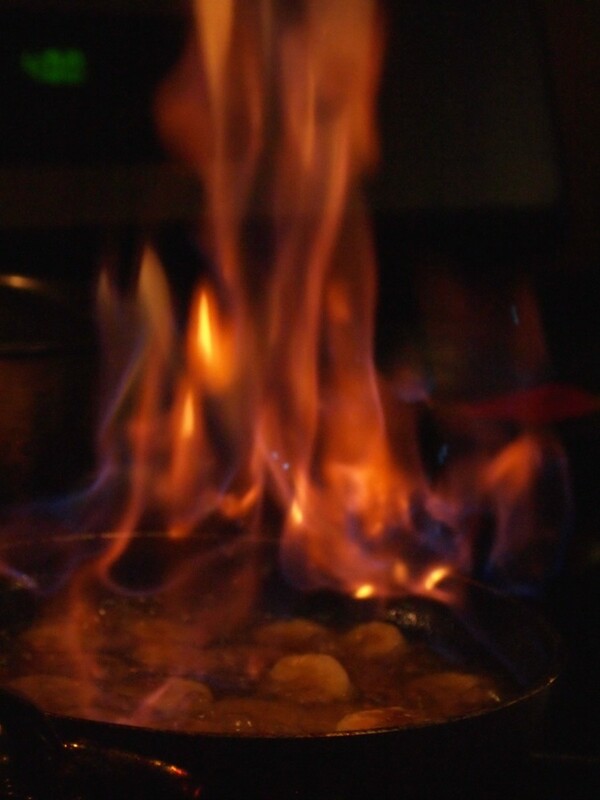 Flambé refers to a cooking method where alcohol is added to a pan of cooked food and then gets set aflame. Often seen in fancy restaurants and in movies, this technique is actually quite easy to do at home, just follow some basic fire safety rules. Make sure to keep a fire extinguisher in your kitchen at all times. 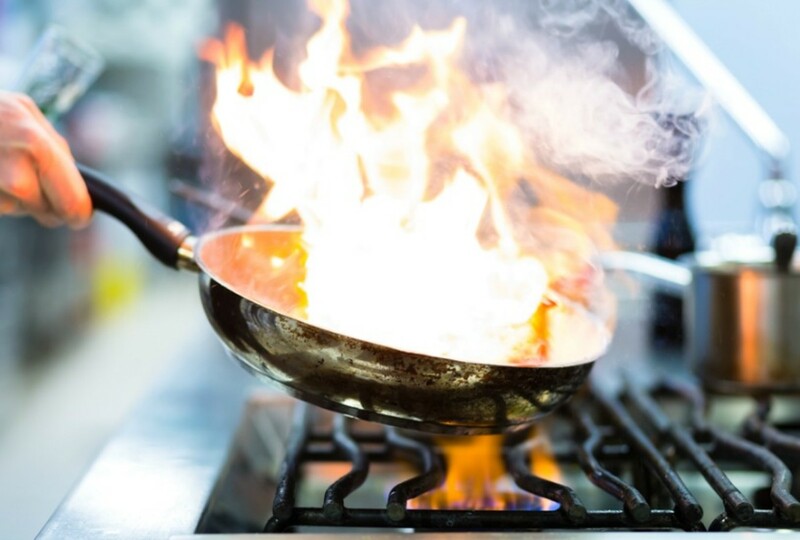 Keep a pot lid close by to smother the flame if needed and don&apos;t pour liquor directly from a bottle into the pan. Now that we have safety out of the way, here are the recipes. It was pretty exciting when this happened!! Bananas flambe was a lot of fun and very tasty. It came together in less than minutes and everyone loves it. 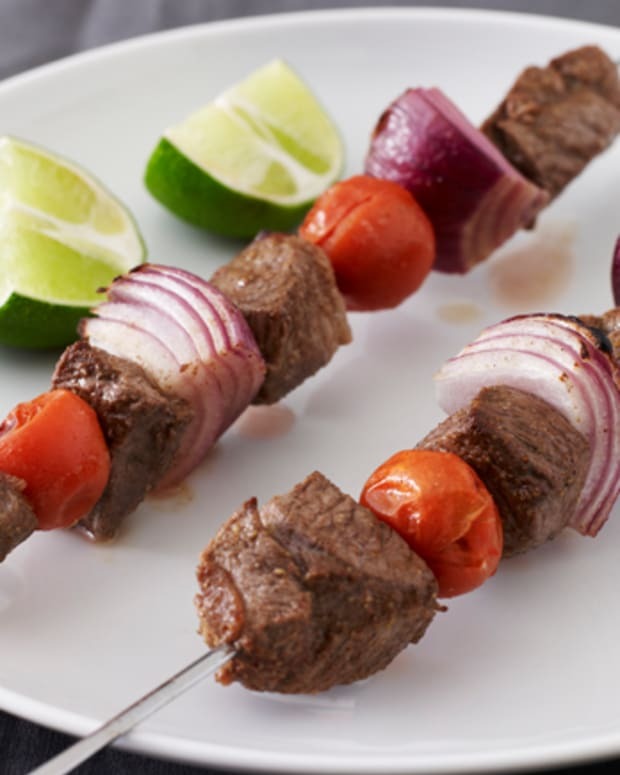 The rum set aflame really adds a depth of flavor to the dish that you can&apos;t compare. 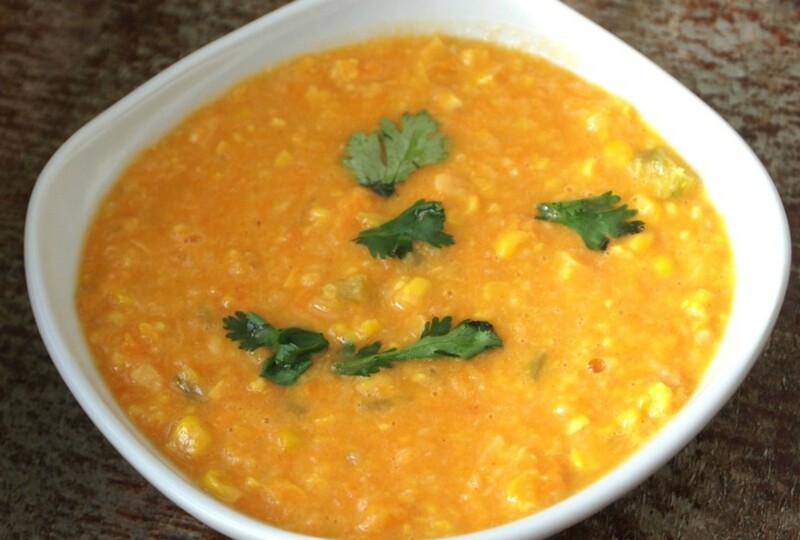 The other recipe I flambéed was this Corn Chowder, you can use your favorite corn chowder recipe if you prefer, then just before serving light some Bourbon on fire, once the fire settles drizzle over your soup and enjoy. If you are scared off by the big flame above, start with the chowder. The flame didn&apos;t get as high and will get you comfortable with the flambe technique. Have you ever cooked this way before? Tried Cherries Jubilee or Crepes Suzette? Let me know in the comments below. 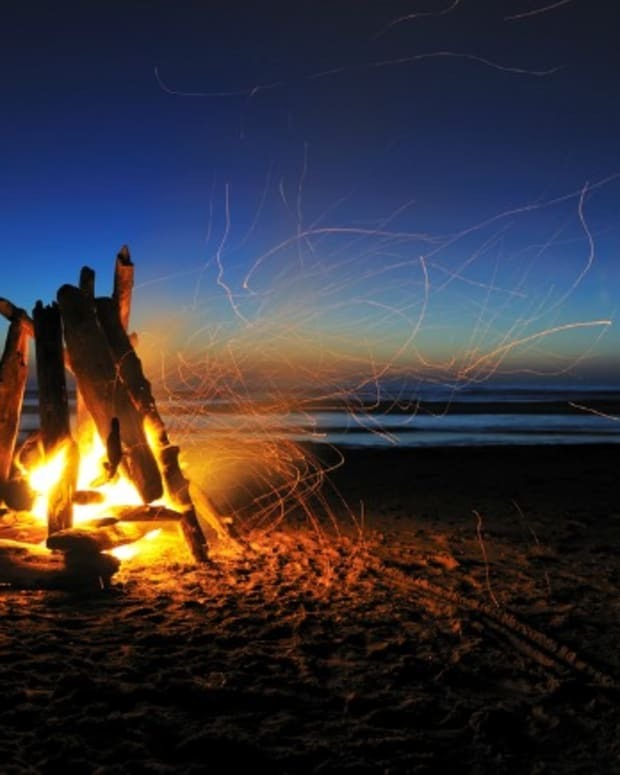 Wishing you a wonderful flambeed Lag Baomer! !